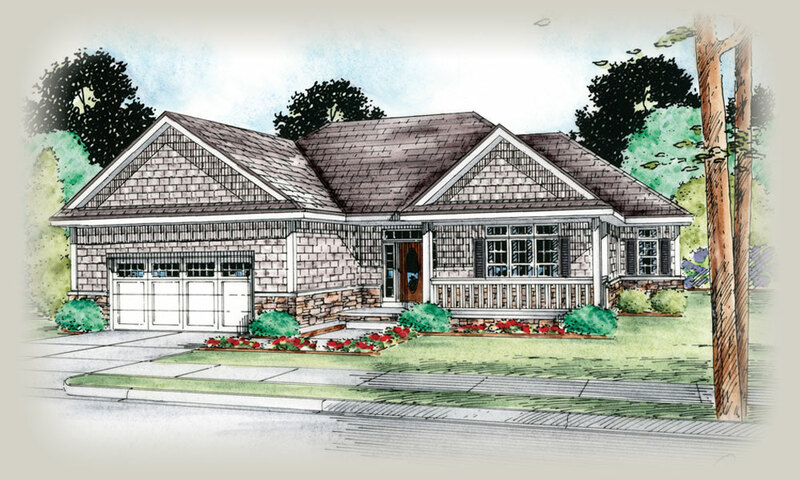 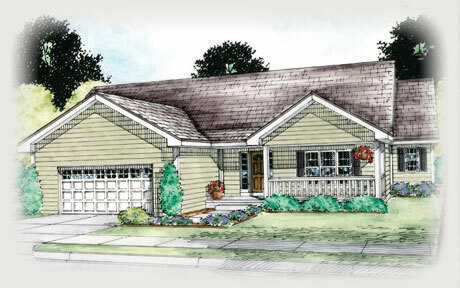 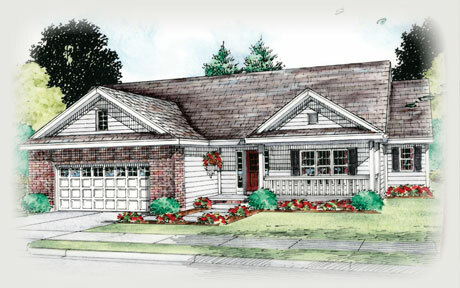 Great ideas come with this 3 bedroom, 2 bath home. 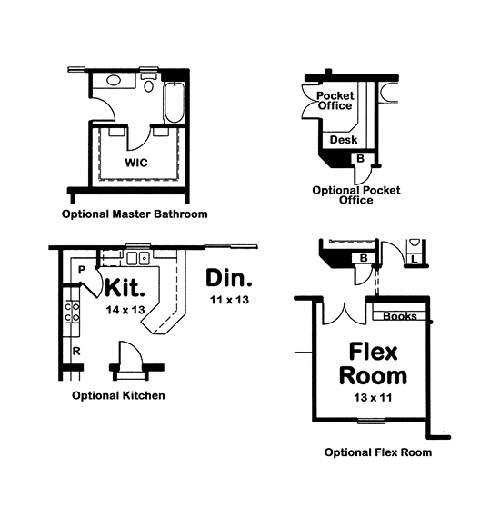 A flex room allows for a home office, project room or a 4th bedroom. 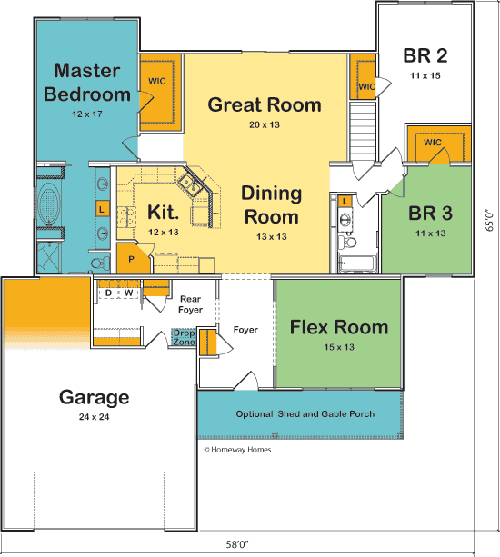 Design your home around how you live!